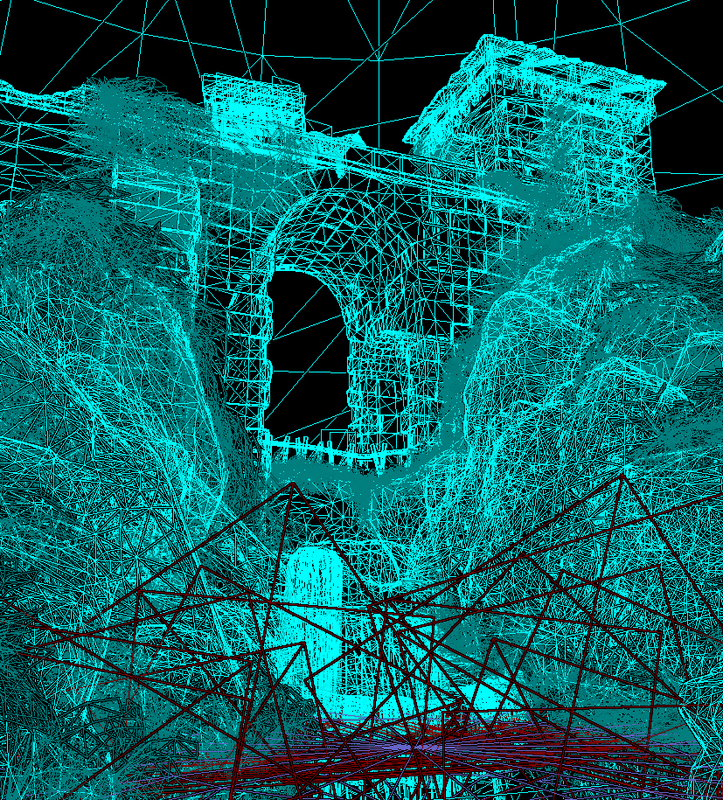 Environment created in UDK based on a painting by Hubert Robert titled Le Grand Pont ou le Torrent. 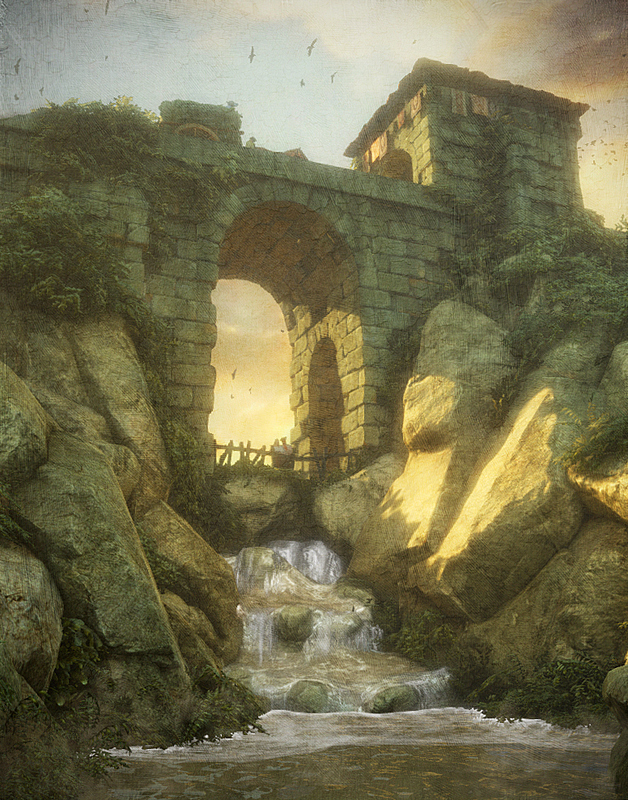 TThis image is based on a Hubert Robert painting titled Le Grand Point. 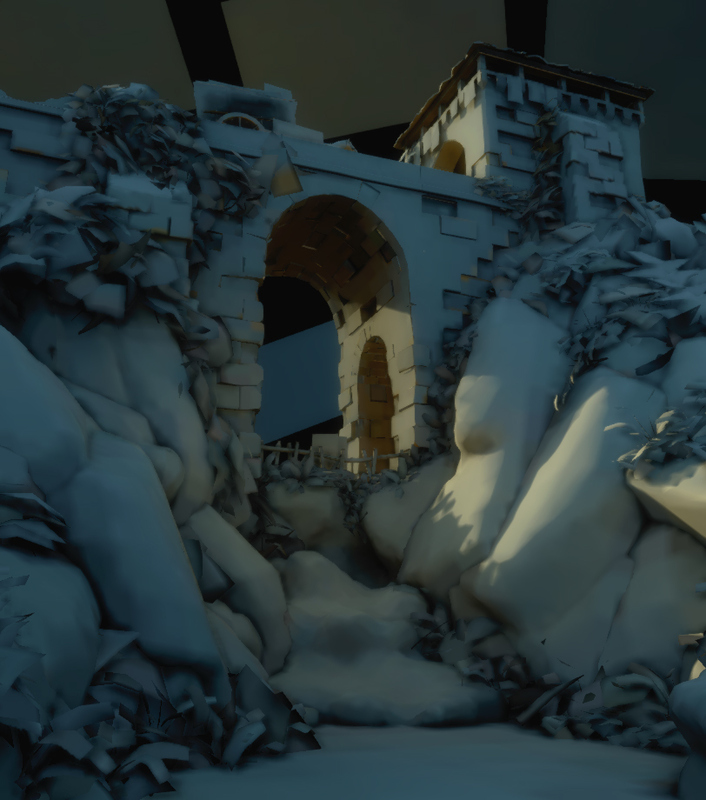 This piece was created in 3D Studio Max and the Unreal Development Kit. 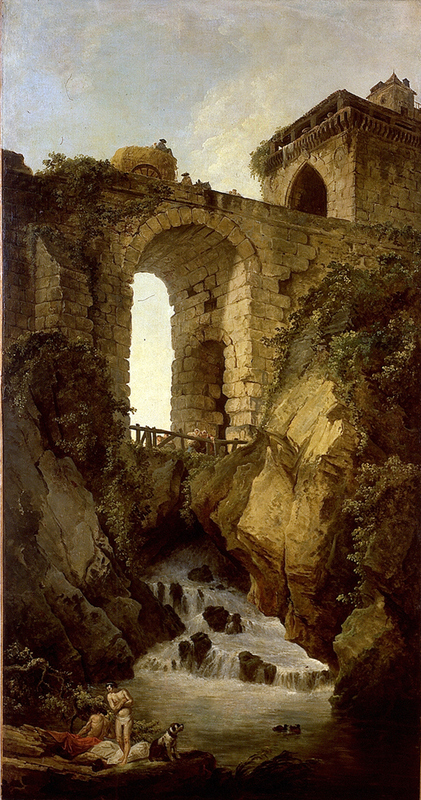 This is the original painting by Hubert Robert titled Le Grand Pont ou le Torrent - The Great Bridge or Torrent.